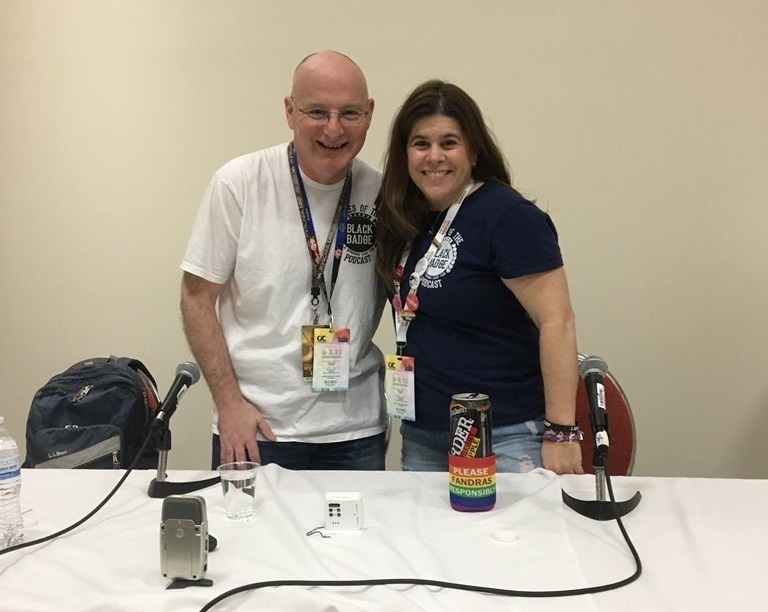 This podcast is a recording of a live Tales Of The Black Badge podcast that Kevin and Bonnie did at ClexaCon 2018. This was such an amazing convention and I wasn’t sure or not if this podcast was scheduled, because I didn’t see it, I did find my way to it however. I enjoyed hanging with other Earpers and all of us compiling our ideas and basically shaping our theories together. Excited for season 3 and I’m so ready for more Tales of The Black Badge.